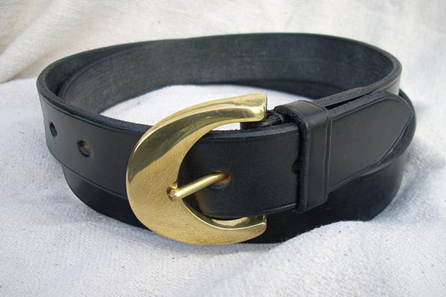 Belts and fashion accessories... For humans! I've been finding that more and more people are asking me to create accessories for themselves as well as their animals. Belts are the most popular request but I have recently finished commissions on a handbag and even a case for fly fishing rods. 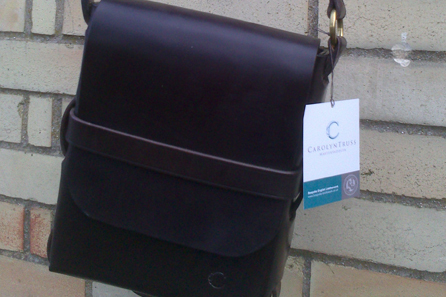 Please get in touch to discuss your ideas for genuine leather accessories so that I can provide you with a quote. 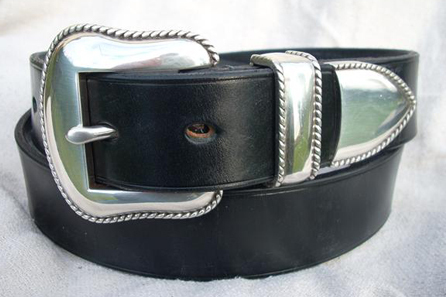 Belts start from around £30.